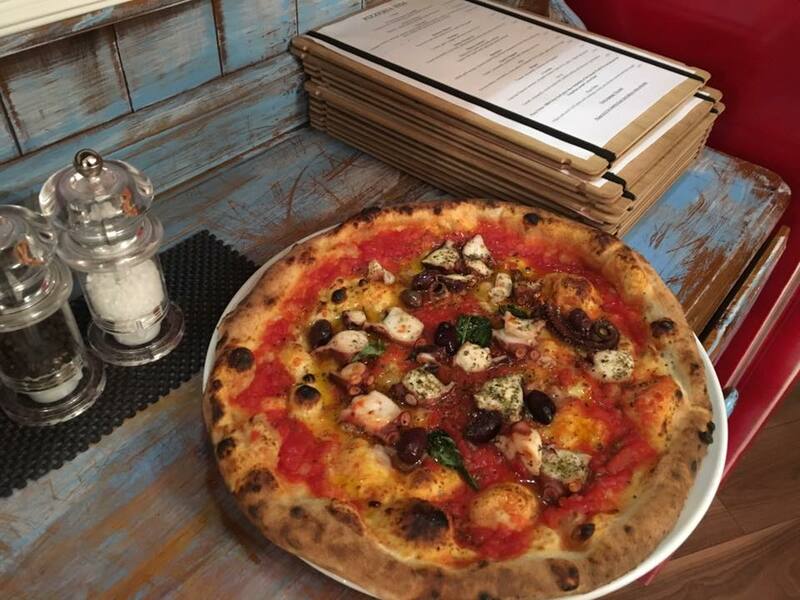 Pizza menu changes, but keep the favourites! 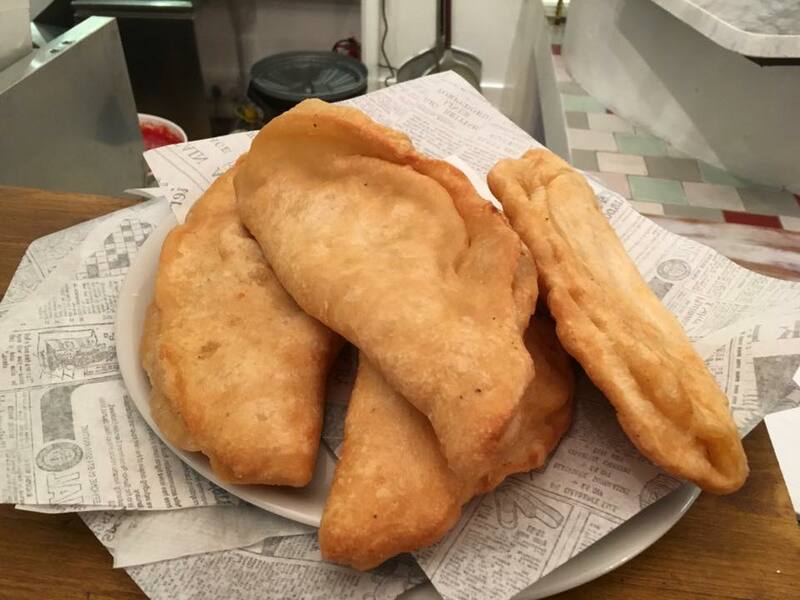 As long as you don't look out the window, you could be in Naples. 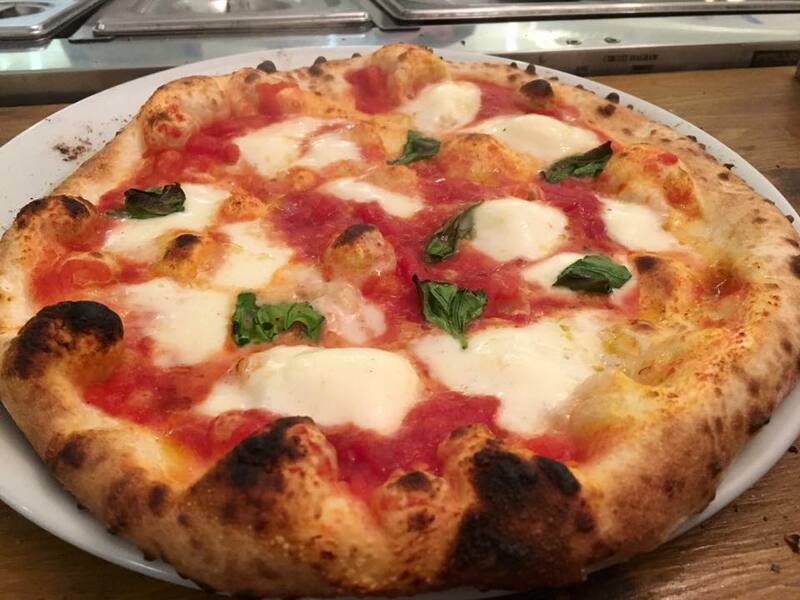 Simply the best Neapolitan pizza in this country, love it and definitely will come back again. Very accommodating with our dessert request for a special Birthday celebration. We had a really great dinner at Pizzeria 1926. The pizza was fantastic and the service was great. The restaurant is very authentic. Fantastic meal yet again. 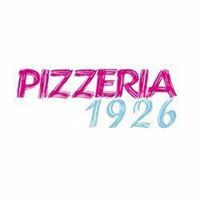 Best pizza in Edinburgh by some distance and friendliest staff. Easily my favourite place to eat in Edinburgh. Always bursting with atmosphere. 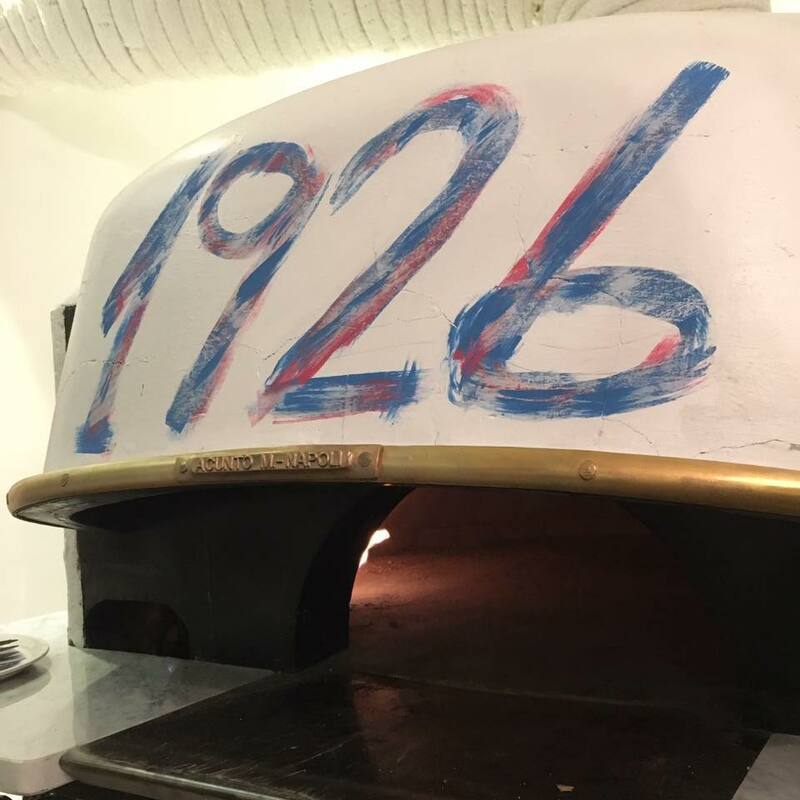 All the pizzas I’ve tried are incredible, the past 3 times I’ve ate the “1926”. My girlfriend had it also & loved it. Stunning. Service is great & really friendly. I hand on heart can’t find a fault with this place, I just love it. If you have the chance, don’t think twice get in there and taste it for yourself! 5 stars everytime! Love 1926! Service is always amazing! Great food, enjoyed the atmosphere, busy but relaxed. Staff very friendly . Definitely be back! Best pizza in town! And the gnocchi was so delicious. Definitely worth a visit. Very accommodating as we were earlier than our reservation. All staff very friendly and attentive. Food was absolutely delicious and would highly recommend this restaurant. Great meal. Few requests to change toppings. Not a problem. Lovely staff. Just need to do up the ladies loos. 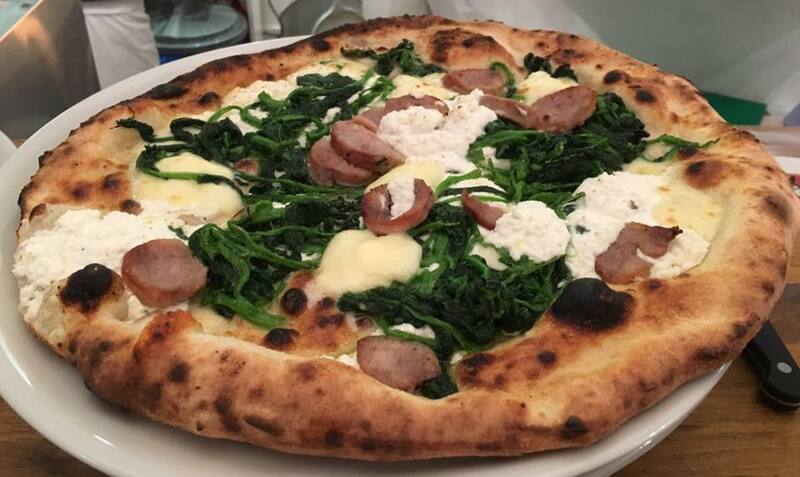 proper Italian pizza made by Italian pizza chefs with great wines and beers. why not?